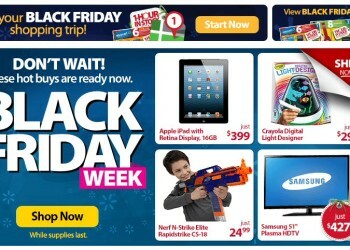 Sam’s Club Black Friday Sneak Peak! Click on the store you’d like to visit on Sunday, November 24th for their Customer Appreciation day to print out a 10% off coupon. 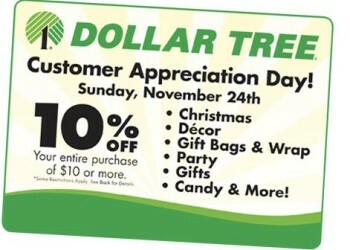 Save on already low prices at Dollar Tree and Deals! 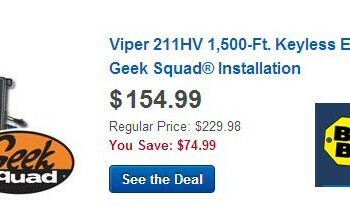 Save $74.99 on Viper Keyless Entry System INCLUDING INSTALLATION at Best Buy! $200 off KitchenAid Pro Stand Mixer during Black Friday deal! Hot! 17-Piece Cuisinart Chef’s Classic Cookware Set -Save $470.28! Cuisinart 77-17 Chef’s Classic Stainless 17-Piece Cookware Set HOT price! Here’s the info straight from Amazon! 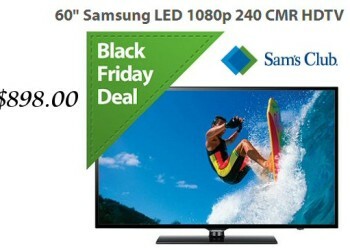 Click on any image or text to go to the site to review the deal!